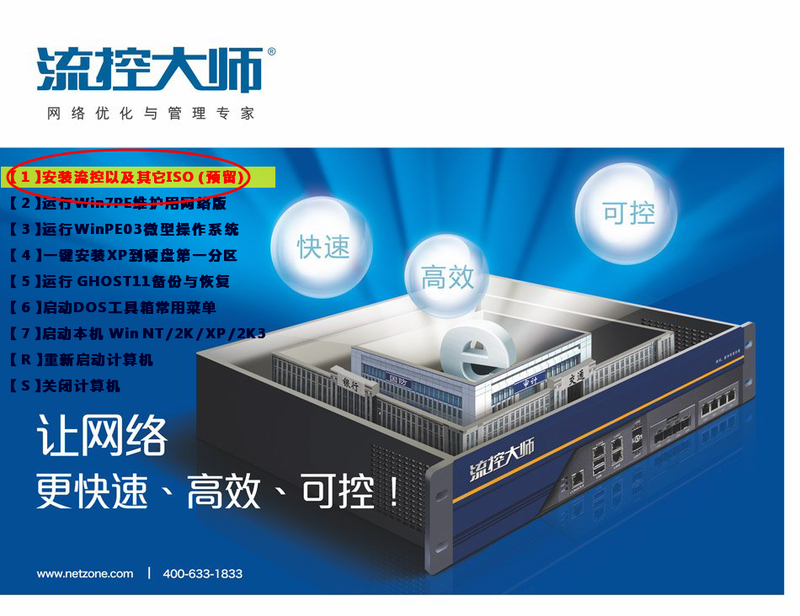 安装手册 - 旧版流控 - 教程文档 - 网纵论坛 - Powered by Discuz! 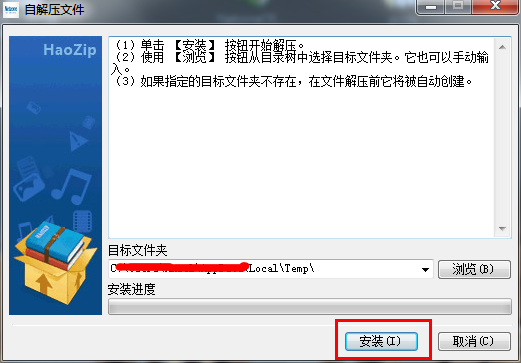 The installation will delete all data on your hard disk and cannot be restored!! 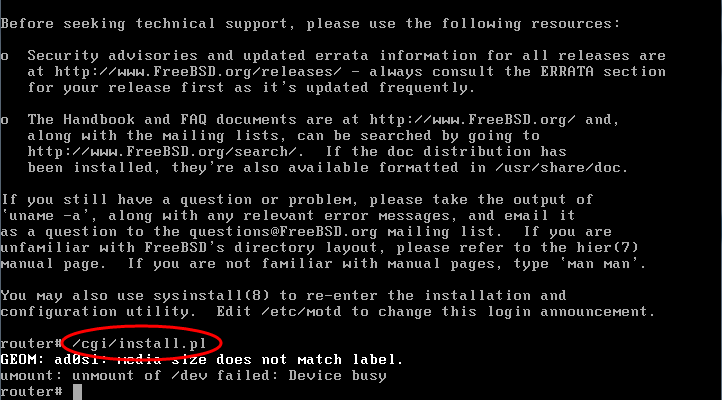 Please confirm whether or not to continue the installation! 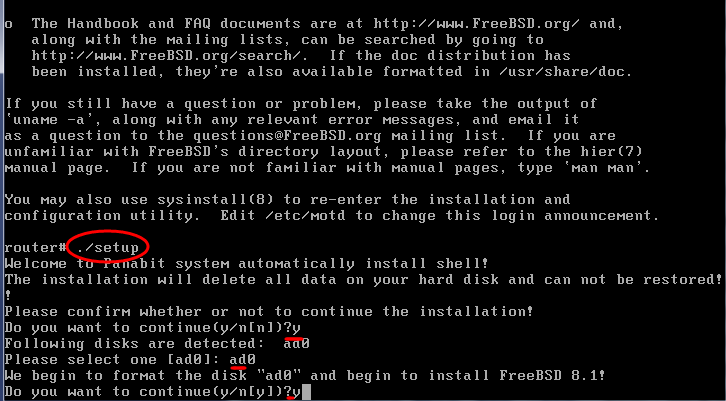 We begin to formate the disk “ad0” and begin to install FreeBSD 8.1! 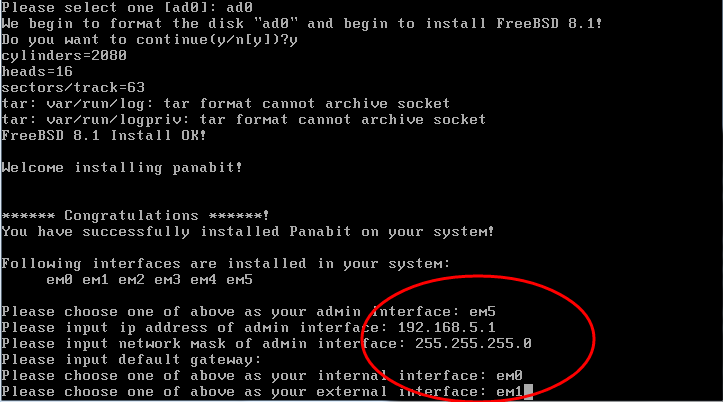 You have successfully installed panabit on your system! 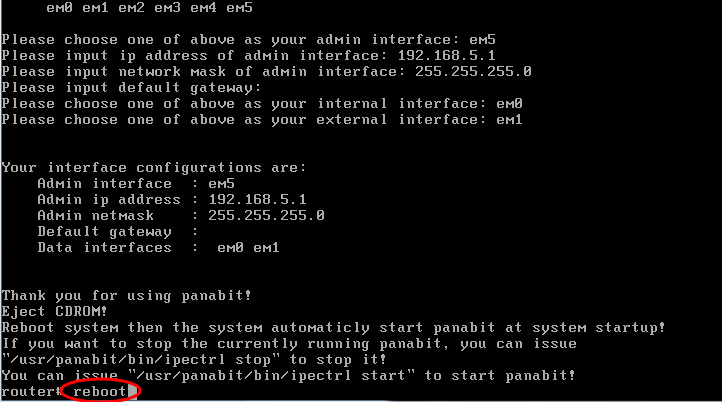 Reboot system then the system automatically start panabit at system startup! 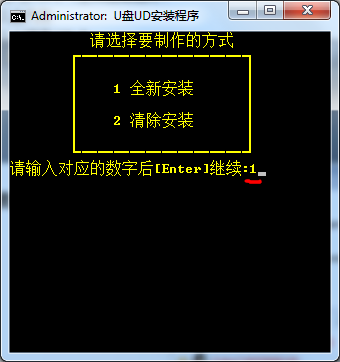 If you want to stop the currently running panabit ,you can issue “/usr/panabit/bin/ipectrl stop” to stop it! 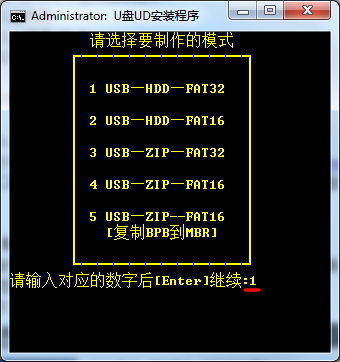 You can issue “/usr/panabit/bin/ipectrl start” to start panabit! 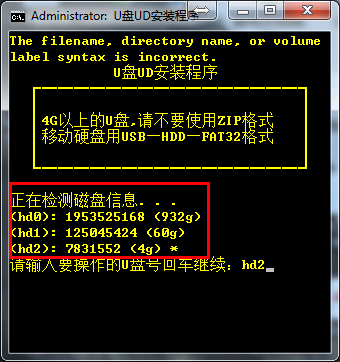 GEOM: ad0s1: media size does not match label. 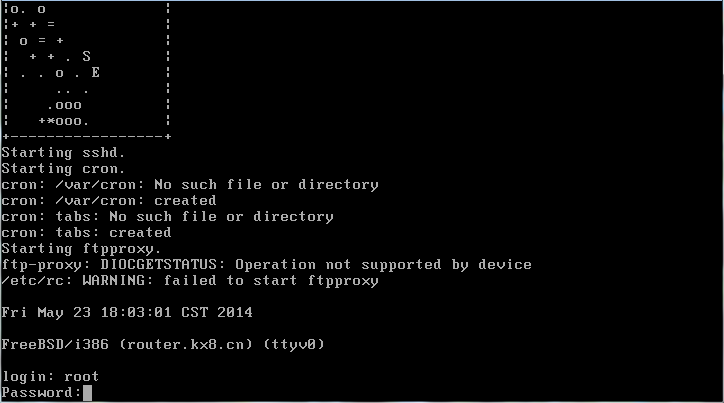 GMT+8, 2019-4-26 01:49 , Processed in 0.050380 second(s), 30 queries .